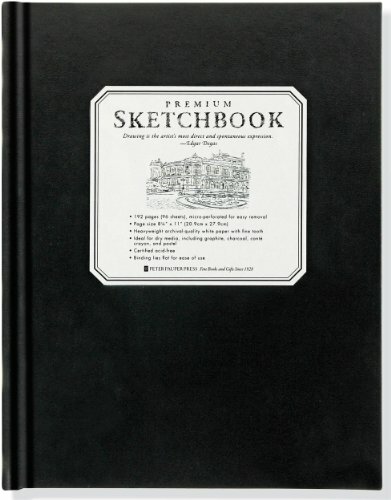 This substantial 8-1/2'' by 11'' sketchbook is ideal for larger drawings and studio projects.The professional quality, 128 gsm sketch paper should not be confused with lighter paper found in most sketchbooks.Its heavyweight, high-performing fine-tooth paper is perfect for dry media, including pencil, charcoal, Conte crayon, and chalk pastel.The pages are micro-perforated for easy removal with clean edges.Each sketchbook comes with 192 pages/96 sheets.Sturdy book binding lies flat for ease of use.Archival-quality paper will keep your artwork pristine for years to come. Stillman & Birn Beta softcover sketchbooks are flexible, yet strong with sewn bindings and rounded edges. White, extra-heavy weight 180lb paper has a cold-press surface that is suitable for all dry media and ink. The paper also has internal and surface sizing, allowing it to accept light washes, wet media, and watercolor as well. Paper is pH neutral, lignin and chloride free. 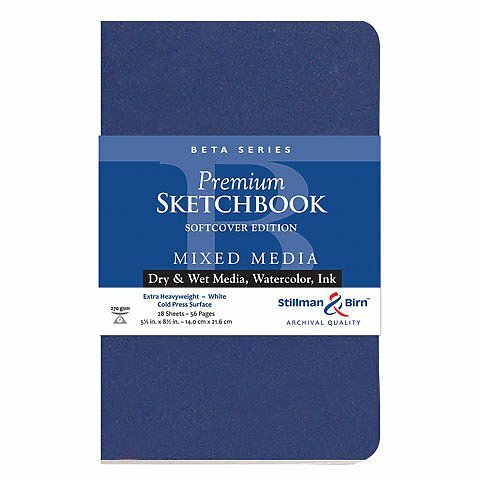 Sketchbook measures 8 x 10 inches, with 28 sheets, dark blue cover. Gert Dooley can shoot the tail feathers off a jay at a hundred yards, but she wants rancher Ethan Chapman to see she’s more than a crack shot with a firearm. 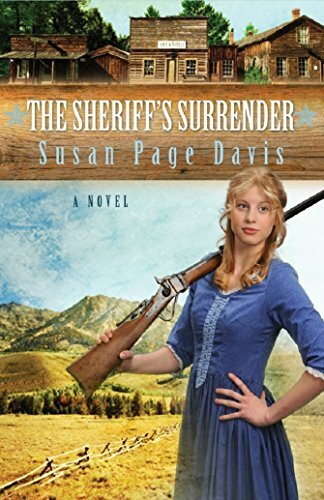 When the sheriff of Fergus, Idaho is murdered, Ethan is named his replacement. The women in town are scared to think a murderer is loose among them, so Gert forms the Ladies' Shooting Club to teach them how to protect themselves, their homes, and their families. 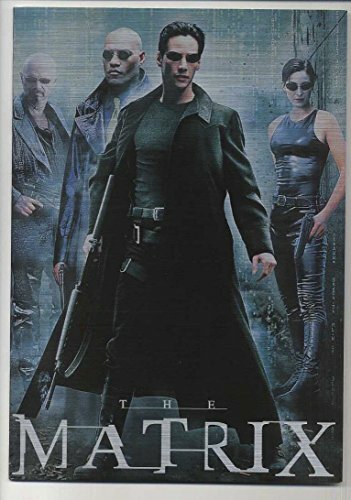 Ethan didn’t ask to be named sheriff, but he accepts the position and takes on the investigation of the former lawman’s mysterious death. Now he’s between a rock and a hard place—being pressured by the town’s women to restore order and safety to Fergus, and being pressured by the men who insist Ethan disband the upstart Ladies’ Shooting Club. Another murder sends Ethan to Gert and her ladies for help in the investigation. But will the Ladies’ Shooting Club unmask the murderer before he strikes again? This e-book includes discussion questions for groups. The Chinese characters for Dream, Love, Laugh, and Energy enhance this set of 8 Calligraphy i-clips.The i-clip, a folding magnet, can be used as a secure bookmark, a fridge magnet, a paper clip, and more.Each set of 8 laminated i-clips is packaged in a clear plastic sleeve measuring 2-1/2 inches wide x 7 inches high.Each clip is 3/4 inch wide x 1 inch high, folded.Warning: Choking hazard, small parts. Not for children under 3 years.Makes a nice gift! Here's a fun way to mark your place in books, magazines, catalogs, cookbooks, documents, and more!Point the way with these adorable owl page flags!Set includes 180 page flags.6 different owl designs.30 of each design.Each page flag measures 2 inches wide by 3/4-inch high (5 cm wide by 2 cm high).Each set of 180 Page Mates is packaged in a clear plastic sleeve on a backing card measuring 2-1/2 inches wide by 7 inches high. 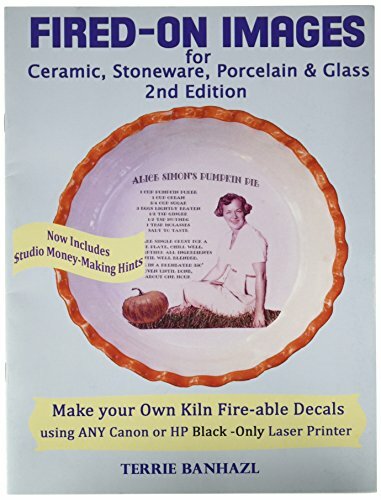 Heirloom Ceramics how-to booklet offers project ideas and techniques to leverage the power of digital technology to create and fire intricately detailed text, graphic designs, illustrations and photography onto any type of ceramic or fusible glass surface. 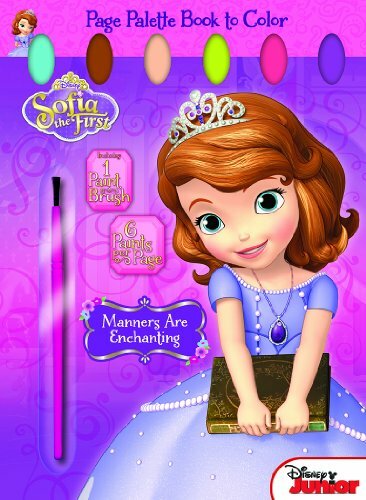 TITLE: Disney Junior Page Palette Book to Color Sofia the First - Manners Are Enchanting DESCRIPTION: 32 Pages each with 6 Paints per Sheet and Includes One Paint Brush. Compact Stamp Press features design and layout stamp designs for an entire 4-inch by 6-inch page. Easily stamp multiple cards invitations or more with this innovative tool. 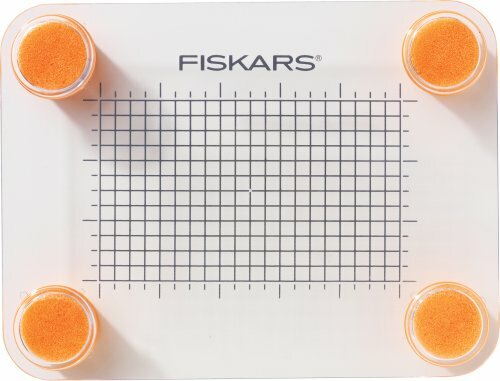 This product will work for all of your acrylic/clear stamps. Features gridlines that are helpful for getting font sets in a row and foam feet that allow for even pressure of your stamps. Size: 8-1/4-inch by 6-1/4-inch. Made in China. At New Japan's Los Angeles Dojo, Jay White and Hangman Page have a war of words the day before their title fight in Long Beach. 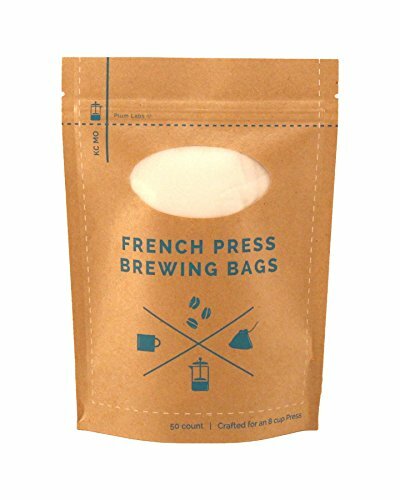 Compare prices on Page Press at ShoppinGent.com – use promo codes and coupons for best offers and deals. Start smart buying with ShoppinGent.com right now and choose your golden price on every purchase.